Setting sail with us in 2019? 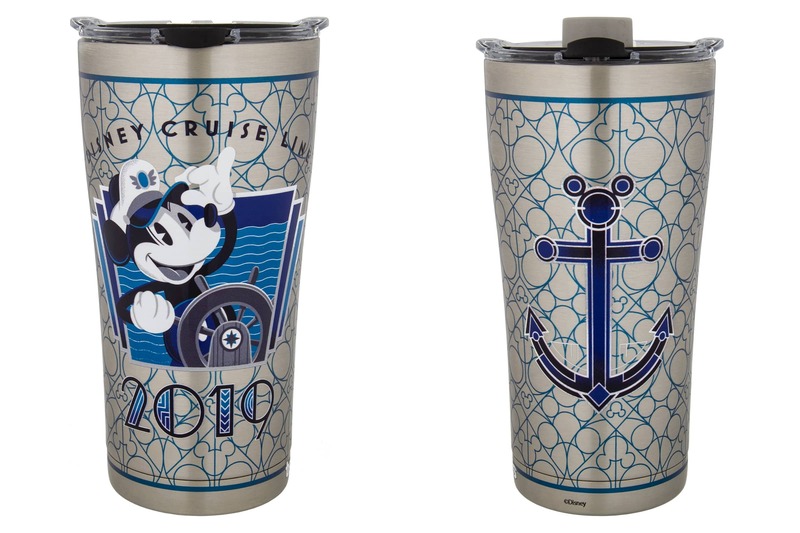 Commemorate your family’s Disney cruise this year with specialty merchandise you can only get onboard our ships. As the celebration of Mickey’s 90th continues throughout the year, you won’t want to miss your chance to get our 2019 merchandise featuring an exclusive design with Captain Mickey Mouse at the helm. 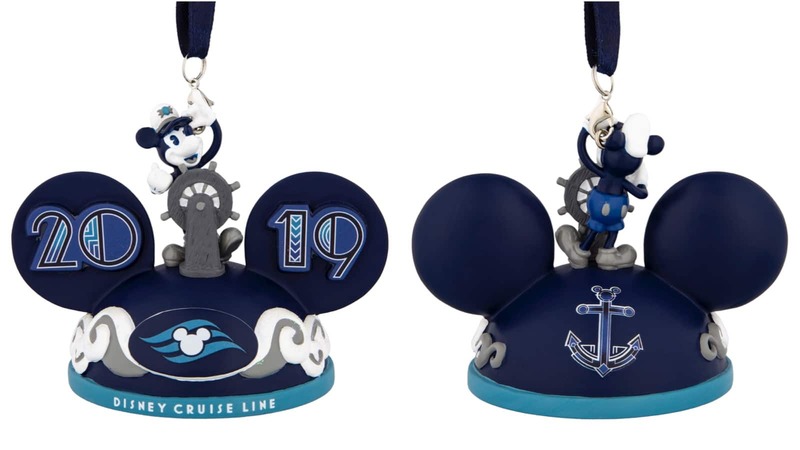 This new collection blends classic Art Deco-style with vintage nautical touches to give you the perfect keepsake from your Disney cruise vacation. Here’s a first look at some of my favorite pieces, including a stylish hoodie, a cute Mickey Ears ornament and a stainless steel Tervis tumbler. 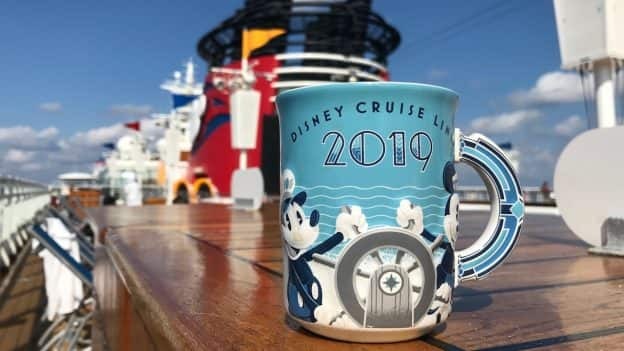 Be sure to stop by the merchandise locations onboard to see the full collection, and pick up your favorite items to remember your family’s 2019 Disney cruise vacation. 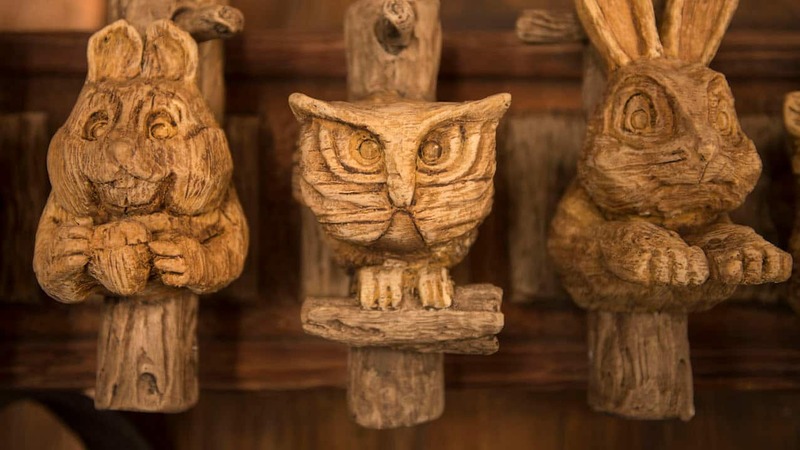 Thank you for sharing pictures of these beautiful items! Disney is phenomenal when it comes to making merchandise that will help you remember your special trip. 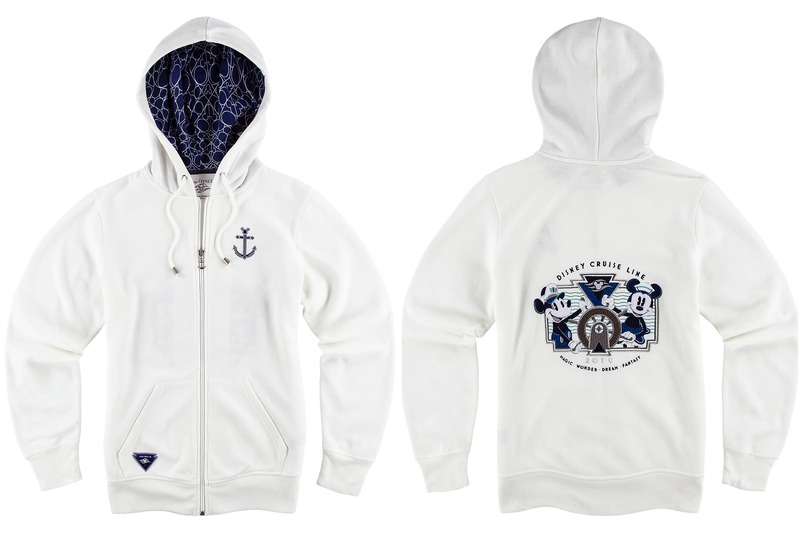 It will be really hard only picking a few favorites on our November sailing! We can’t wait for our San Diego to Galveston Panama Canal cruise! Coming this November.. NOTHING like a Disney Cruise! PURE MAGIC! We LOVE Disney, and EVERYTHING DISNEY! CRUISE! We love it! We do one a year from San Diego! Absolutely nothing like it… always look forward to our next cruise…Service is unreal! Ship is SO CLEAN! THEY ARE ALWAYS CLEANING! LOVE IT! Food is great, Cadillac Lounge is SO FUN! Trust me, it’s worth the extra price!